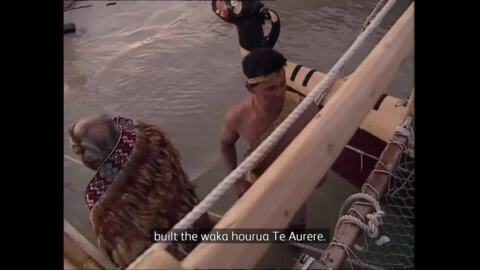 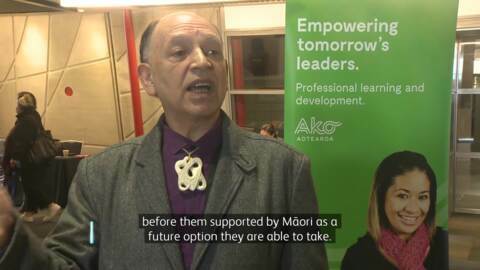 Tairāwhiti Waka Hourua is presenting a Māori narrative for the 2019 Tuia Encounters 250, which commemorates the first contact between Māori and Pākehā, by educating the public about traditional Tairāwhiti navigation. 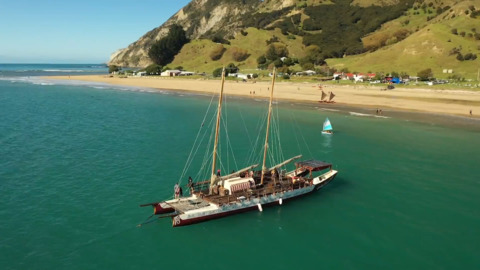 The double-hulled voyaging canoe Tairawhiti, which will serve as a floating classroom, has arrived home at Gisborne's port. 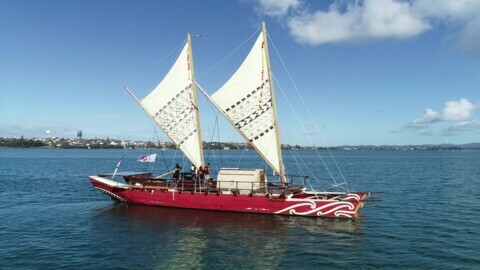 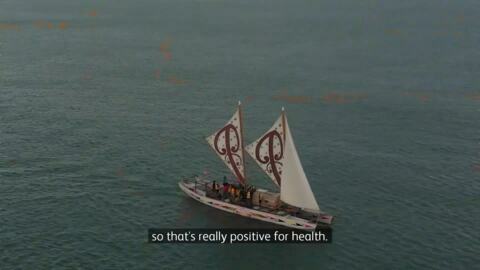 The million-dollar project set sail from Auckland on its maiden voyage home last week. 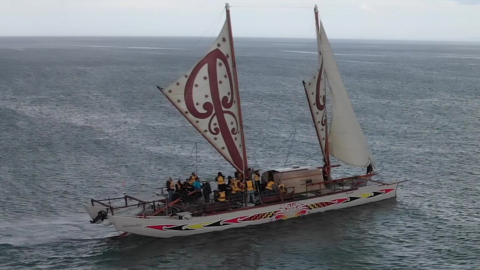 For the first time in 200 years a Hawaiian ritual called the "Kāli'i" was performed as more than 50,000 spectators bore witness at the homecoming of traditional voyaging canoe Hokule'a.